Graham Howells is a children’s book author and illustrator. He also produces artwork for games, television, and film. 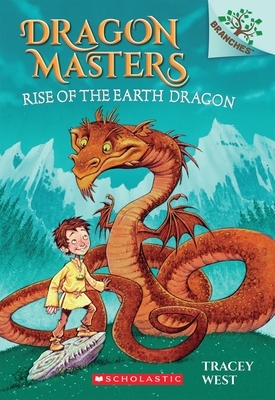 Howells won the 2009 English Tir na n-Og Award for his book MERLIN’S MAGICAL CREATURES.